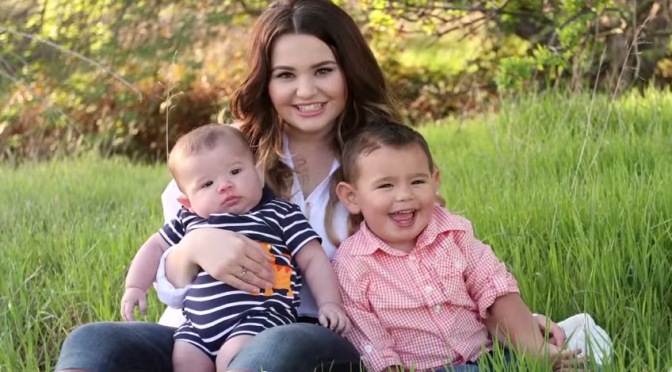 These babies were saved by abortion pill reversal. So were hundreds of others. 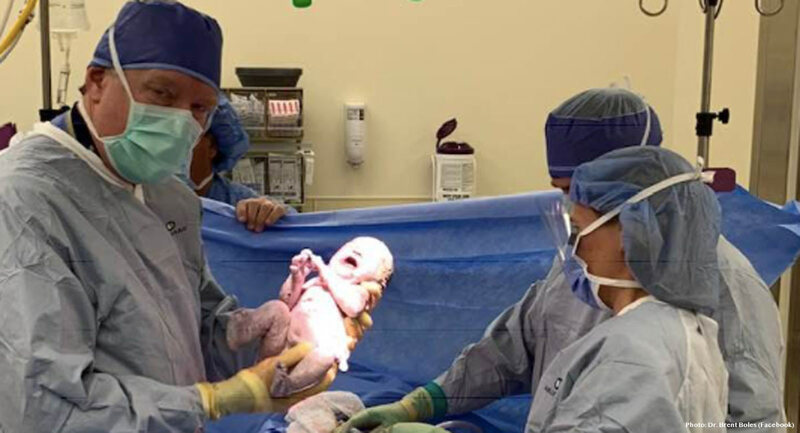 This month, over 6,000 people shared an image of a newborn baby moments after his or her delivery. While every newborn is worthy of an amazing first photo outside the womb, this one was different. This particular child survived an abortion thanks to a pro-life doctor who knew exactly what to do to reverse the effects of the abortion pill — something the abortion industry claims is impossible, and even dangerous. In an interview with Pregnancy Help News, Dr. Brent Boles shared the story of the baby in the viral photo. The baby’s mother, called “Brianna” to protect her identity, went to her local Planned Parenthood where she was given the first of the two dose abortion pill regimen: mifepristone. This pill blocks the progesterone receptors, thereby reducing progesterone levels in the mother’s blood. Progesterone is necessary to sustain the pregnancy. The second pill, misoprostol, acts to induce labor. When only the first pill is taken, there may still be time to save the child. Recently I did this delivery, and am sharing the picture with the patient’s permission. You see, when a woman takes the abortion pill, she often immediately regrets it. This patient did exactly that. The abortion providers will lie and tell people that there is no way to reverse it. That is not true. 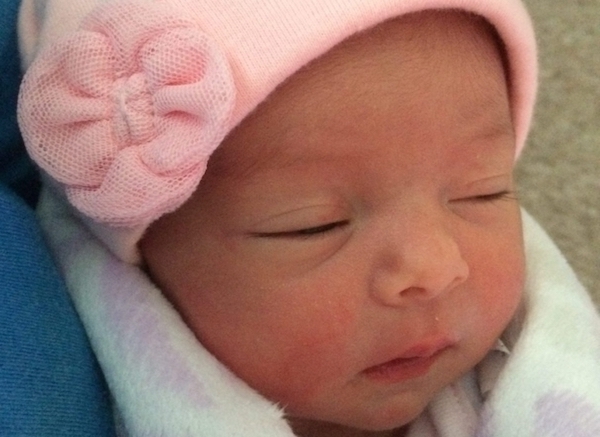 Baby Gabriela was born in September of 2018 after her mother found Abortion Pill Rescue. She had gone to Planned Parenthood and Kaiser hospital seeking an abortion and was given the first pill. “I remember when I went home… now I was sad,” she explained. “I feel guilty. Nothing made me happy. I was crying the whole night.” The next morning she called Kaiser Hospital to say she did not want to go through with the abortion, but they told her she had to take the second pill and complete the abortion. Thankfully, she refused to believe this and found Abortion Pill Rescue. Giselle survived thanks to abortion pill reversal. Baby Giselle is another of the hundreds of babies saved from the abortion pill. Giselle’s mother had been abandoned by Giselle’s father, and regretted taking the first of the two dose abortion pill. Before her abortion, she had been told about abortion pill reversal from Abundant Hope Pregnancy Resource Center in Attleboro, MA, and she called the hotline for help. Rebekah, who chose abortion reversal for her son Zechariah. Becky was in a struggling marriage and was attending college when she discovered she was pregnant with her second child. Afraid of losing support from her family, she went to Planned Parenthood and took the first of the abortion pill drugs. She quickly regretted her decision and called Abortion Pill Rescue. The abortion pill reversal procedure was successful and Becky gave birth to a healthy baby boy, whom she named Zechariah. Women have a right to know that once the abortion pill process has started, it is sometimes possible to stop it, despite the abortion industry’s claims otherwise. Those who truly care about actual choice will do what they can to help women, like the mothers of these healthy babies listed above.